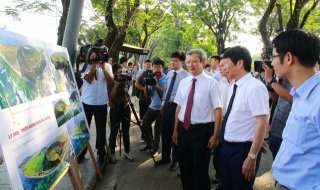 If the capital's public welcomes the Cultural Heritage Day of Vietnam (23/11) with the space of the past examinations, with the traditional male áo dài and the sound of ca trù, chèo, then Hue promises to tell the equally attractive story of the beauty of architecture and art of An Dinh Palace. This palace of King Khai Dinh bears the stamp of Western civilization and the hidden soul of Vietnamese culture. An Dinh Palace is located on the bank of the An Cuu River, now bearing the number 97 Phan Dinh Phung Street, Hue City. Originally from the 14th year of Thanh Thai’s reign (1902), Phung Hoa Cong Nguyen Phuc Buu Dao (later known as Emperor Khai Dinh) founded An Dinh Palace. In the 2nd year of Khai Dinh’s reign (1917), the king used his own money to renovate the palace according to modern architecture. From February 28, 1922, An Dinh Palace became the residence of Crown-Prince Vinh Thuy (later known as King Bao Dai). After the Revolution of August 1945, the family of Emperor Bao Dai moved from the Imperial Citadel to live in An Dinh Palace. 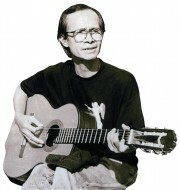 After 1954, the Ngo Dinh Diem government confiscated An Dinh Palace. After 1975, Tu Cung, the mother of Emperor Bao Dai, dedicated An Dinh Palace to the revolutionary government. 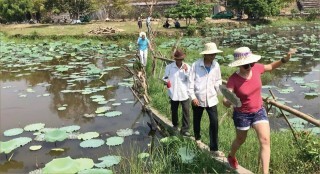 Up to now, An Dinh archaeological remains are being restored. The intact palace had about 10 works, including: wharf, main gate, Trung Lap Pavilion, Khai Tuong House, Cuu Tuong theater, animal cages, lakes ... Now, only the main gate, Trung Lap Pavilion and Khai Tuong House remain quite intact. The main gate follows the architecture style of the three-entry way, two-storey, decorated with elaborately embellished mosaic. Trung Lap Pavilion, located inside the door, is octagonal in structure, with a high floor. The original statue of King Khai Dinh proportionate to the King’s real size was casted in 1920. In the revelation of Khai Tuong House (Khai Tuong means the origin of good luck) is located behind the Trung Lap Pavilion, is the main architectural work of An Dinh Palace. The 3-storey building, built with new European castle-style materials, is elaborately decorated, especially the interior of the first floor with high-value art wall paintings. 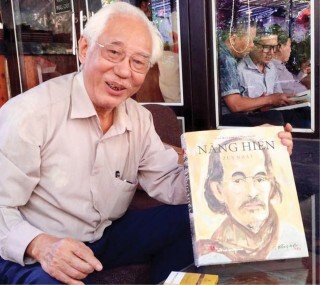 Cultural researcher Phan Thuan An evaluated: An Dinh Palace had an overall architecture which was designed, built and decorated in a new style, completely different compared to other constructions which appeared earlier in the capital of the Nguyen Dynasty. The architecture, decorative works, sculptures and painting aspects mark the period when the East met the West, when the old met the new in the history of art in Hue as well as in Vietnam. Responding to the Vietnam Cultural Heritage Day this year, also the 100th Anniversary of An Dinh Palace, the Hue Monuments Conservation Center selected this place to organize the welcome activities. According to Dr. Huynh Thi Anh Van, Director of the Hue Museum of Royal Antiquities, after the partial restoration of the interior of the palace, the interior space will also be displayed. However, due to loss of material resources, the exhibit adaptation is mainly done through images. At this point, the documentation system will incorporate static images, animations, models, and enhanced interpretation. A number of information technology applications on smartphones are also used for the general public, enabling visitors to interact and access the information sources more easily. In addition to the exhibit, the story of An Dinh will also be told through the experience of assembling the models of the palace’s architecture for the young people and those interested. This is how the Hue Monuments Conservation Center foster better understanding of Hue royal architecture amongst the youth, so that young people in particular, as well as the general public, gradually understand, permeate, love and cherish more and more our cultural heritage. 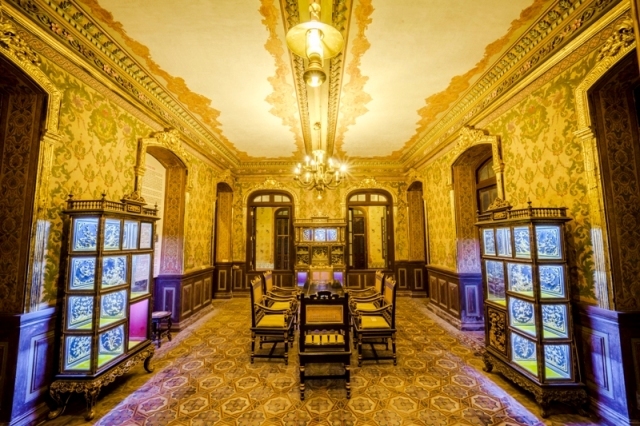 The exhibition of An Dinh Palace opens at 8 am on November 23 at Phan Dinh Phung Street, Hue City. "We gathered materials from many sources, trying to display a combination of diverse forms with the most important purpose which is to showcase the beauty of the potential value of An Dinh Palace. 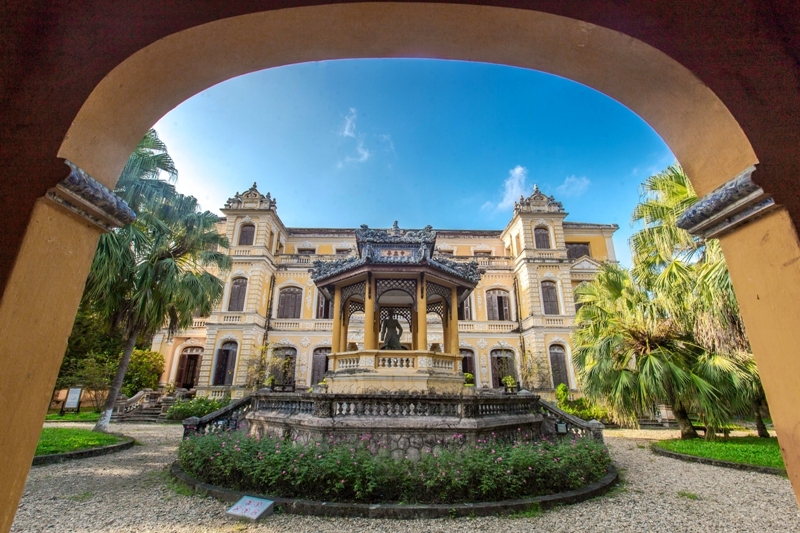 Hopefully, this story can introduce to the public more fully about the context of the birth of An Dinh Palace and why it is recognized as the most typical architectural works in the late Nguyen Dynasty,” Dr. Anh Van said.